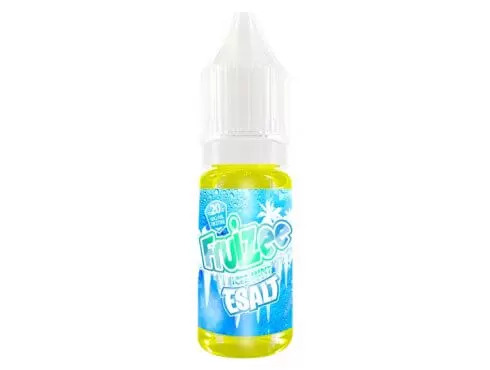 Thee-liquid Icee Mint ESALT of the range Fruizee ofEliquid France offers you a wave of freshness ultimate with this blend of icy mint , and the effect Xtra Fresh range Fruizee. 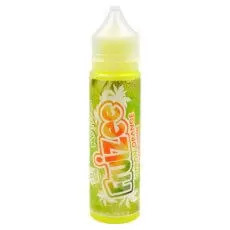 This liquid contains salt of nicotine, offering a very similar experience to what one may feel with a conventional cigarette. With this type of nicotine, the sensation of lack will disappear more quickly. By associating it with its version 50 ml, you will get a liquid nicotiné without loss of aroma. Price 4,30 € tax incl.